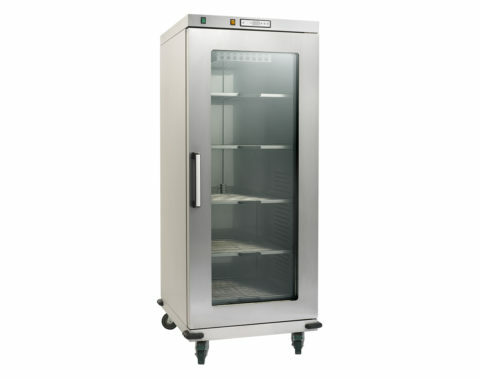 EM-MED has developed warming cabinets for fluid prewarming that are practical, convenient and very effective. Widespread clinical evidence shows the benefits of preventing hypothermia during surgery, emergency and critical care situations. Guidelines stress the importance of warming intravenous solutions and irrigation fluids as part of the prevention process. EmTherm warming cabinets use advanced heat technology to provide high convective heat transfer characteristics while precision controlled temperature regulation guarantees evenly distributed warmth.